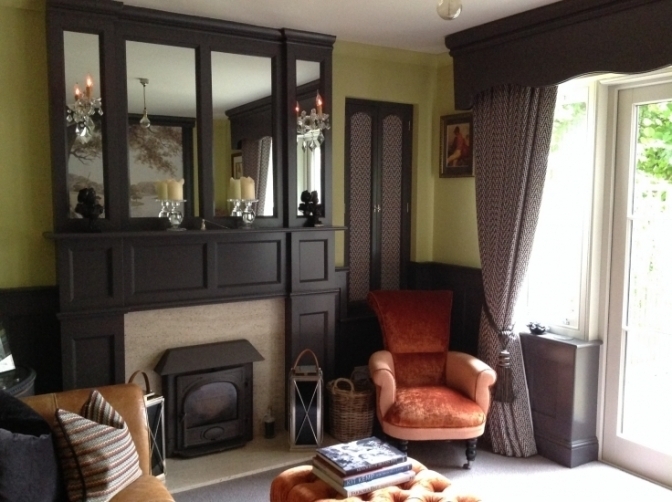 A small bespoke design consultancy based in the chiltern hilltop village of Bledlow Ridge. Working with handpicked artisans and with regular sourcing trips the world renowned Chelsea Harbour design centre we can help you create your perfect home. We are stockists for Casamance, camengo, Villa Nova, Romo, Voyage, Lorient, Robert allen, James Brindley, Moon fabrics, Fermoie, Mulberry, GP&J Baker, Threads, Baker Lifestyle, Arley House, Inchyra and Kate Forman fabrics. We can supply beautiful poles from Walcot house, Byron and Byron,Fabricant, Robert Allen, Bryony Alexander, Hallis Hudson or The Bradley collection. Carpets and rugs from Alternative and handmade bespoke furniture from a Long Eaton based upholsterer. It is important that we only work with tried and trusted artisans and trades people so our little black book has taken time to build. 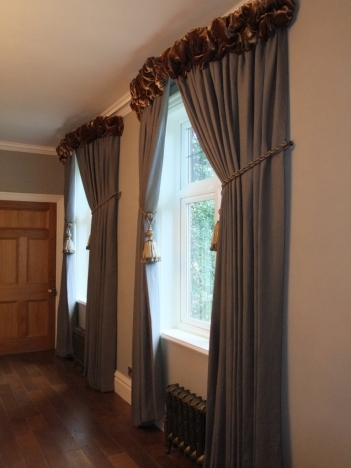 We are delighted to work alongside artisan curtain makers, upholsterers and carpenter. A Qualified and experienced pole and track fitter and a quality small builder.